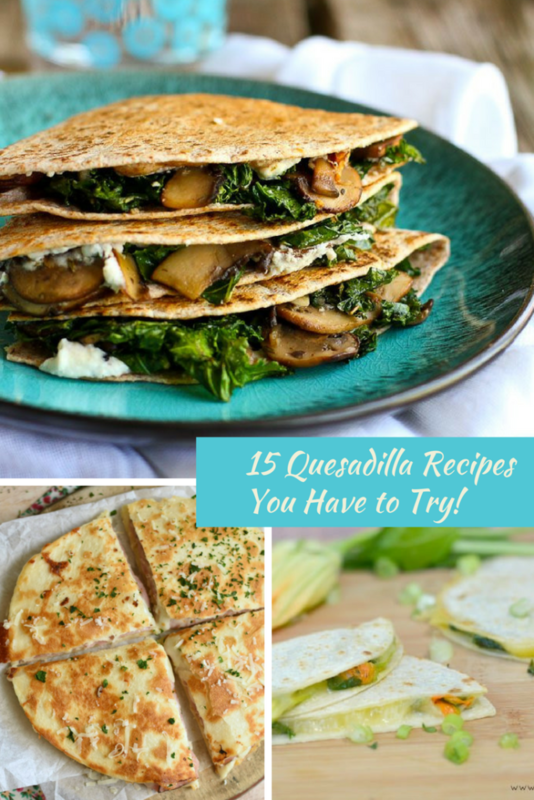 15 Quesadilla Recipes You Have to Try! Back to school is right around the corner and my kitchen is full of veggies from the garden still. On hot late summer nights like this, one of the family favorite go-to dinners are quesadillas. They are quick, delicious, and don’t heat up the kitchen. Quesadillas are also easy to customize for each family member. If one doesn’t like onion and the next doesn’t want peppers changes are a snap. I love serving them with sour cream and homemade Pico de Gallo. These are 15 quesadilla recipes you have to try! These quesadillas are also great for those busy school night. We are always rushing around with sports getting back in full swing and music practices. Quesadillas are great for pre-prepping and making for each person when they actually have time to eat. They are also great for school lunches if your child has access to a microwave to reheat it. Congratulations! You have a beautiful baby that’ll be arriving shortly. 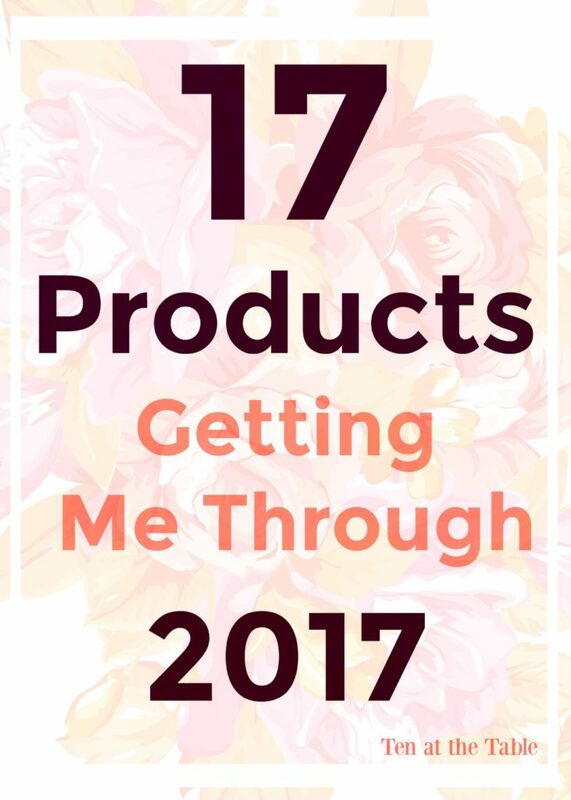 As a new mom (or Dad) you like to be as prepared as possible and this list will help you do so! From soothing homemade teething gel to swings this list will make your little one a happy baby! As well, you’ll be a happy mama or daddy! On top of it, the items are affordable for parents on a strict budget! 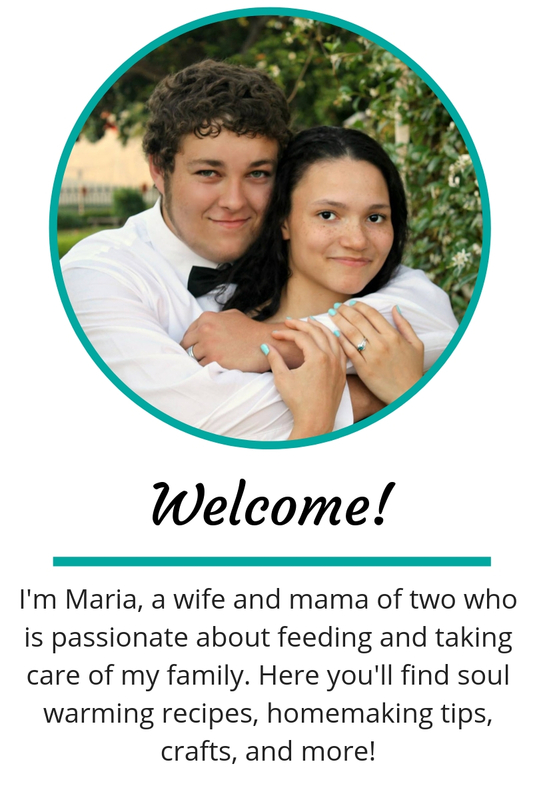 Having a baby is hard enough as it is, let me help make it easier! 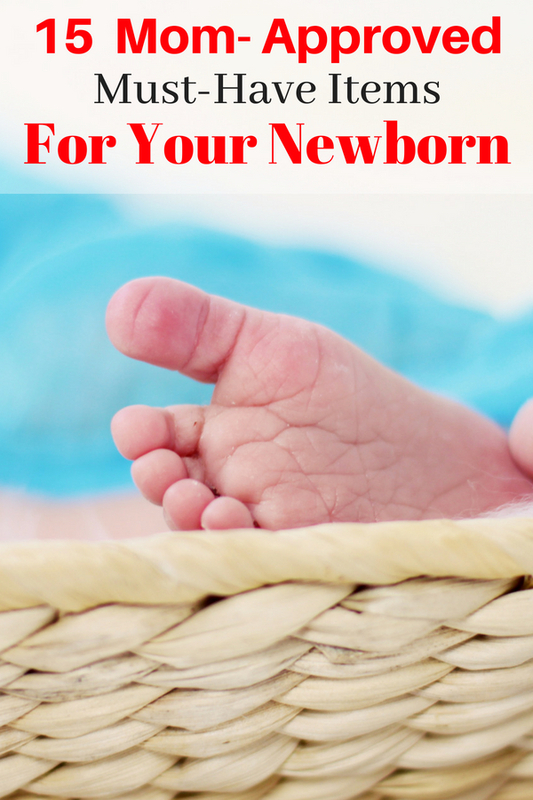 Here is a list of 15 Newborn Must Haves! 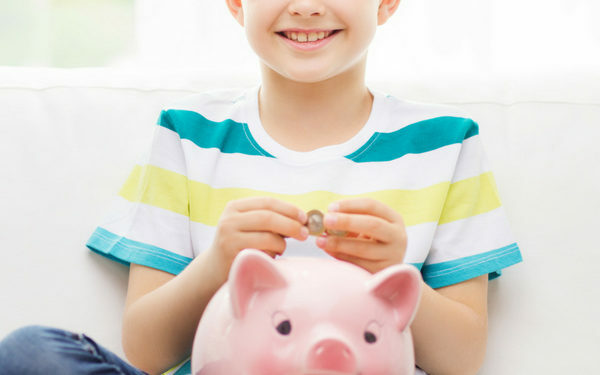 Teaching your children how to handle money at a young age will be so helpful when they reach adulthood. As you know managing your money can make or break you as an adult. If you mismanage your money you can be looking at bad credit, debt, and much other crucial things. So, why not give your child financial responsibility and give them an advantage? To walk into life and be able to be stress-free and smart with money. 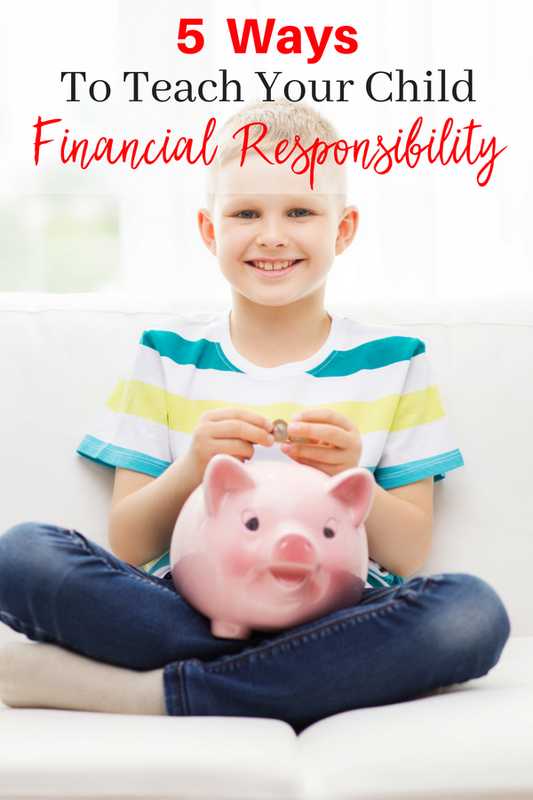 Teaching your child financial responsibility can also benefit them in other ways besides being able to manage money. 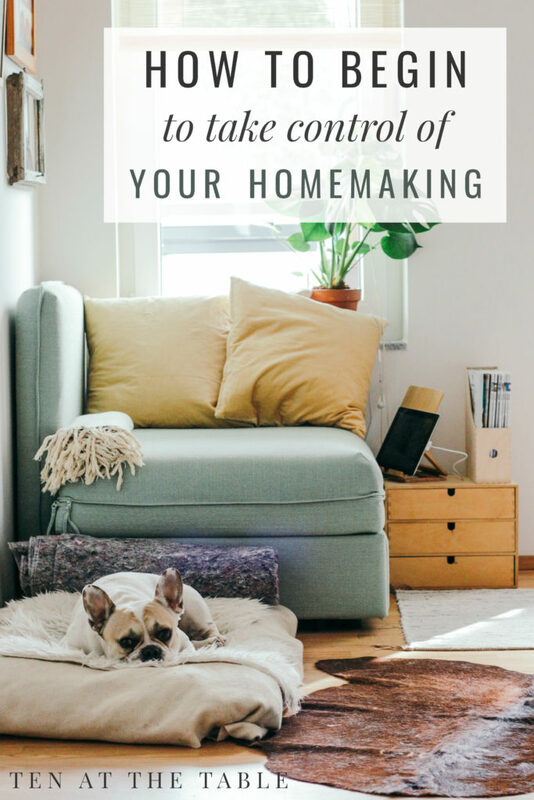 Such as saving money, budgeting, maintaining good credit and making big purchases.